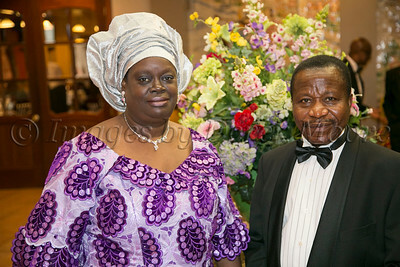 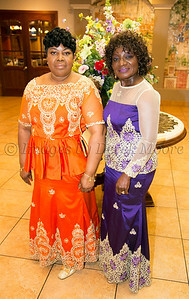 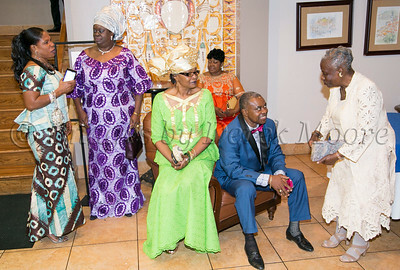 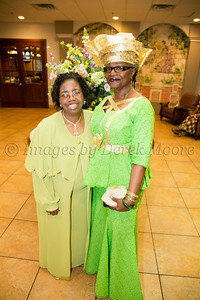 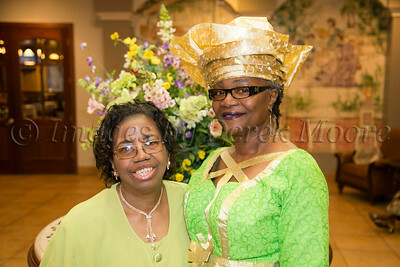 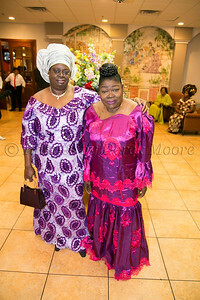 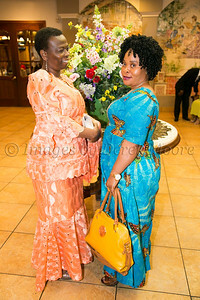 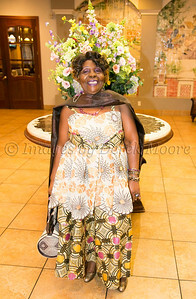 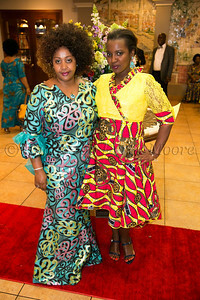 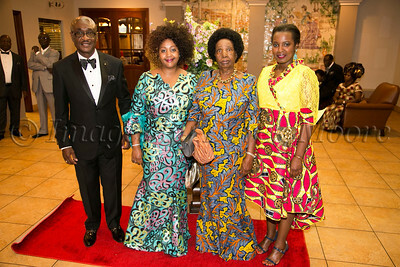 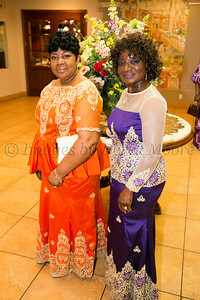 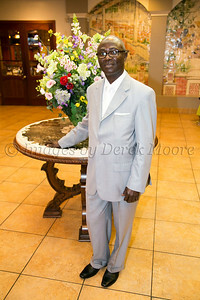 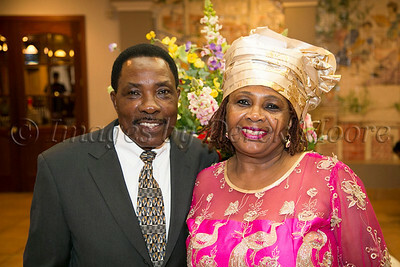 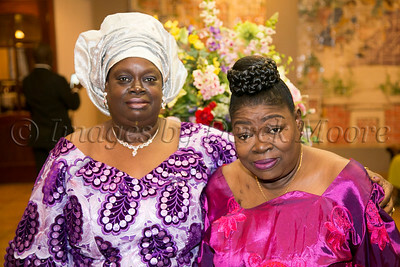 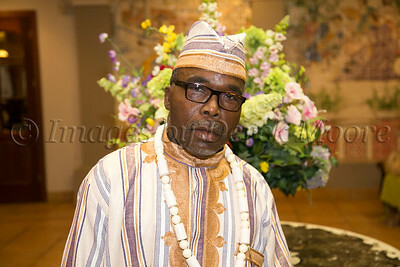 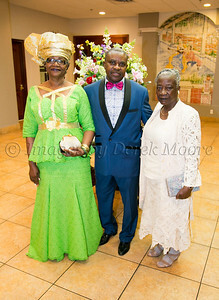 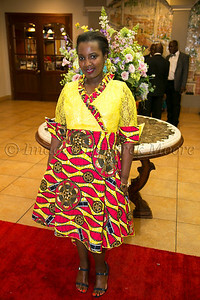 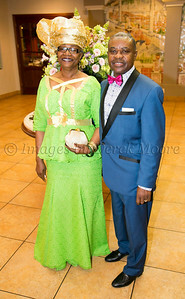 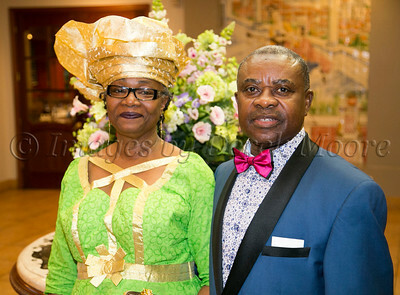 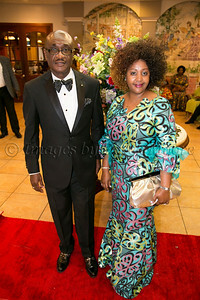 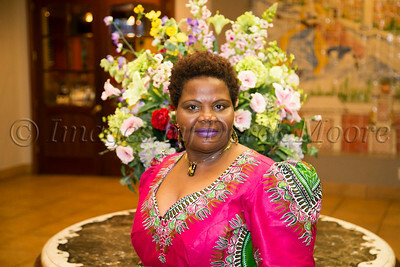 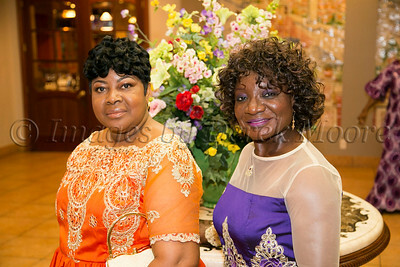 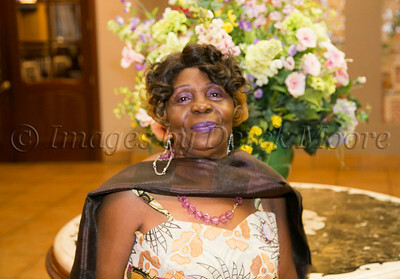 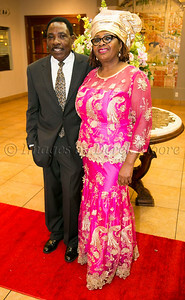 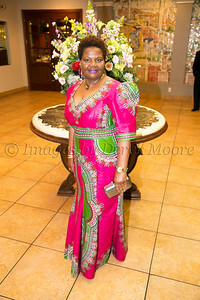 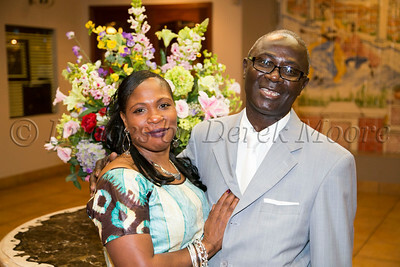 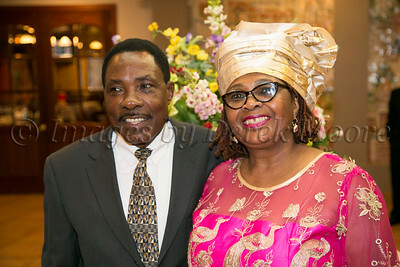 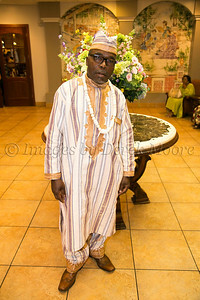 The Liberian Community Association of North Jersey Inauguration Ball at the Mediterranean Manor Banquet Hall Newark NJ. 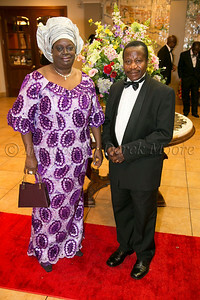 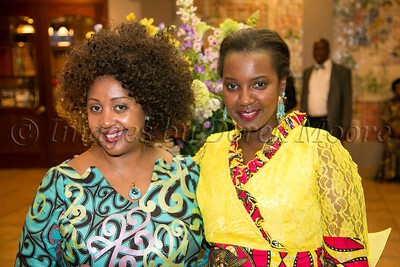 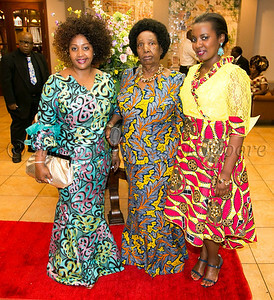 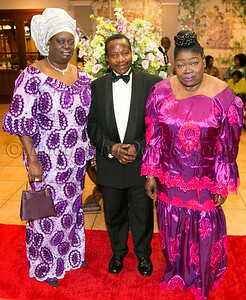 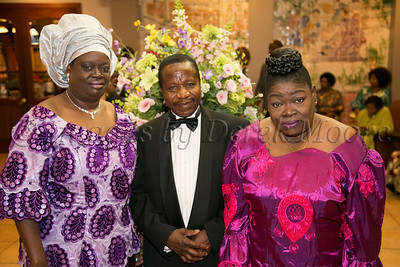 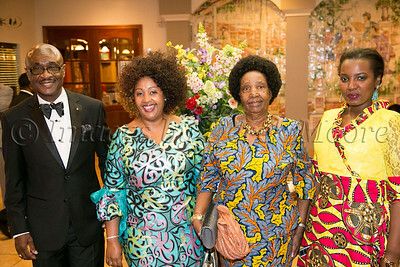 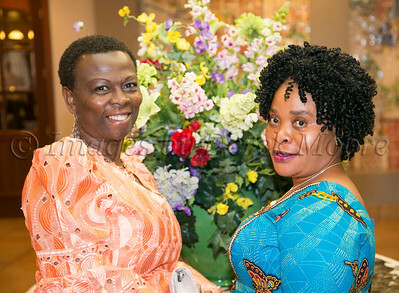 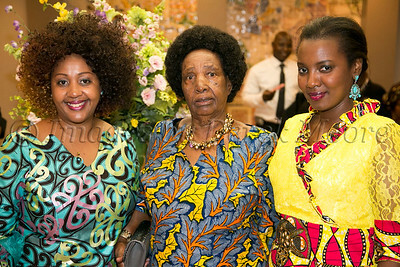 This event honored President, Hon. 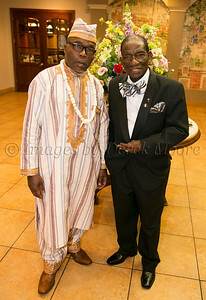 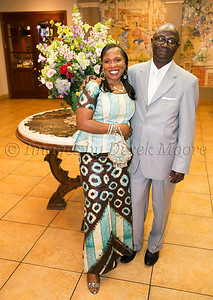 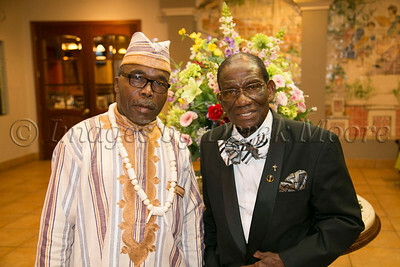 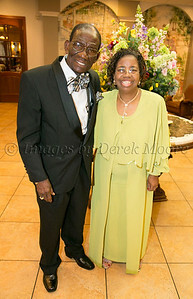 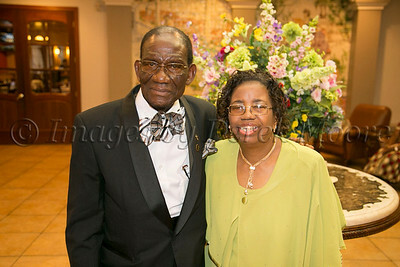 Morris A. Momo and Vice President, Hon. 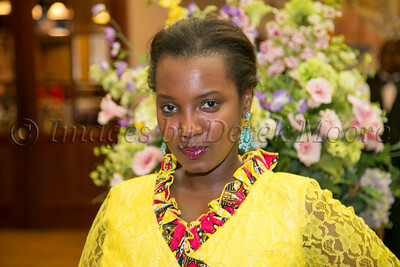 Pal Ngessah. 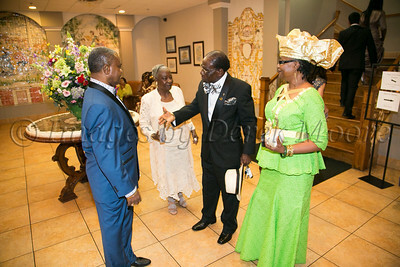 The Mayor of Newark, Hon. 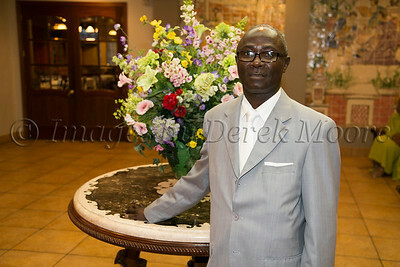 Ras Barka was the guest speaker and did not dissapoint with a rousing speech. 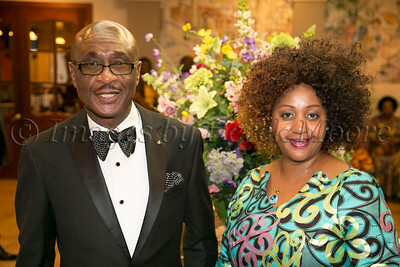 Congratulations to all involved for hosting an uplifting and classy event. 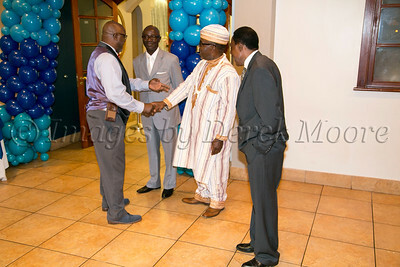 "A Great Beginning For All"